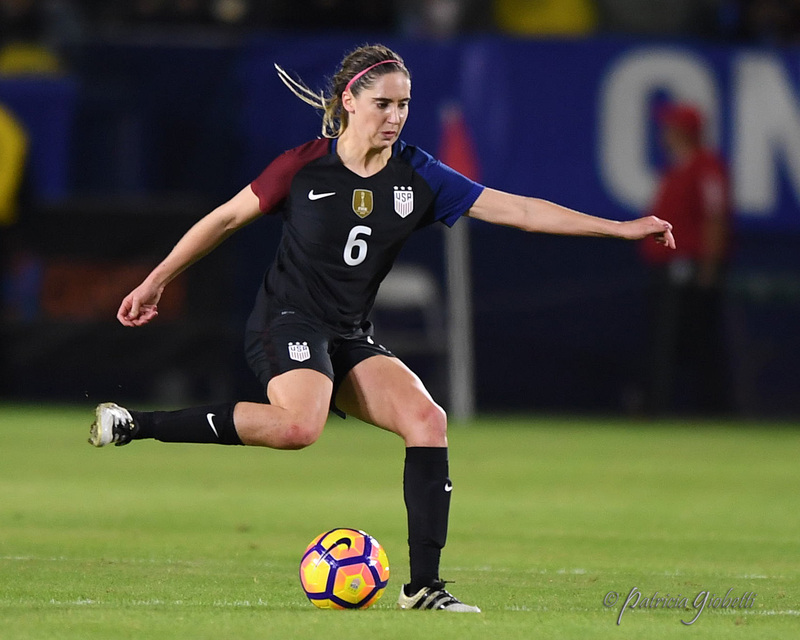 The Equalizer has learned that U.S. international Morgan Brian is on the verge of a return to the NWSL after a mutual agreement with current club Lyon to cancel her contract. Brian, who joined the club at the start of January on a two-and-a-half year deal, has only featured four times for the French side—with just two starts in over four months. The World Cup-winning midfielder has not featured in any of Lyon’s Champions League fixtures, despite being available for all of them with the exception of the semi-final second leg against Manchester City, for which she was injured. She has also been left out of big domestic matches against Paris Saint-Germain and Montpellier. It is this outlet’s understanding that Brian was not injured for these matches and was available. 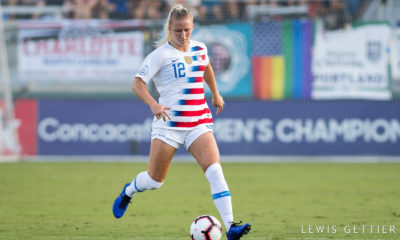 Sources have told The Equalizer that, despite a couple of minor setbacks, the 25-year old has been training and available for much of the season, hence her call-ups to the U.S women’s national team during her time away. 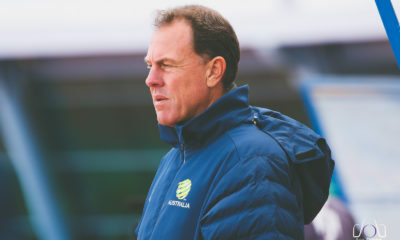 When this outlet asked Head Coach Reynald Pedros why Brian was not in his 20 player squad for the game with Wolfsburg during his pre-Women’s Champions League Final press conference, he said, “Morgan joined us in January after three months of not having played a single match. The question asked also wanted clarification on how Pedros saw Brian’s future under his management, but he did not answer that part. 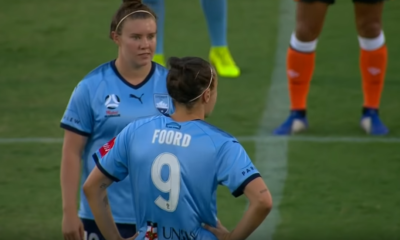 Now it would appear a frustrating period for Brian is due to come to an end with a move back to the NWSL and the Chicago Red Stars, who own her rights, likely to be announced within the next week. Brian would not be the first player to cut a stint short at Lyon if she is not move back to the NWSL early. Megan Rapinoe returned to Seattle four months before the end of her contract in 2014 following her stint with the French club. 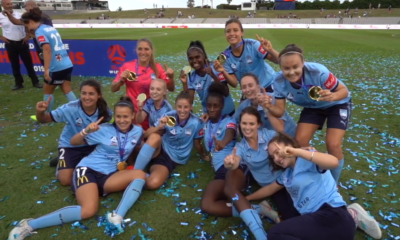 For Brian, the move back to the US would give her a chance to get minutes on the field and prove any doubters wrong about her fitness, while also giving her the best chance of being selected for CONCACAF World Cup Qualifiers in October.